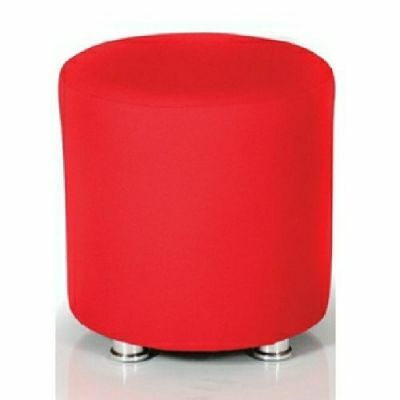 The Mojo chairs are funky and come in a huge selection of fun colours to brighten up your venue. Manufactured in the UK and delivered in 7 -10 days. Black nylon feet as standard. Mojo stools are ideal in office and commercial environments and create an easily reconfigurable break out space. 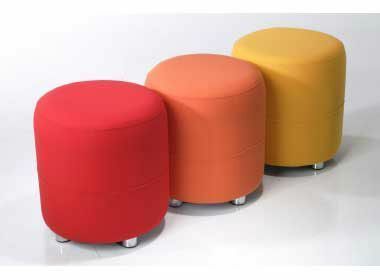 The use of the many colours from the Xtreme and Aquarius ranges of stretch fabrics enhance the appeal. Normal lead time for these chairs is two weeks from order. 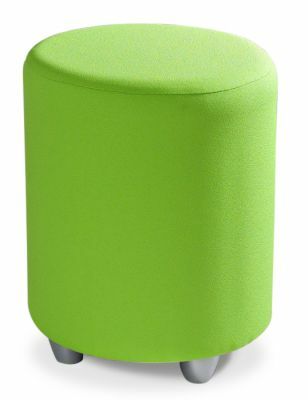 Mojo office chairs are manufactured in the UK to UK British standards for office furniture and utilise CMHR foam.